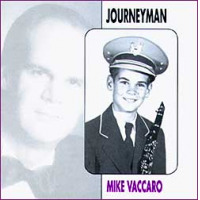 Mike Vaccaro is a freelance musician in greater Los Angeles, California. He is active in the fields of motion pictures, television, jingles, live theater, and classical, jazz, and pop concerts. 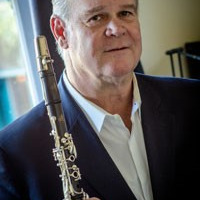 Performing on a multitude of woodwind instruments including the clarinet, flute, saxophone, and oboe families his background and current performance activities are varied. After studies at Cerritos College and Cal State University Long Beach (where he premiered the Scaramouche for Alto Saxophone and Orchestra by Darius Milhaud) in classical music he served his professional apprenticeship on tours with Stan Kenton, Woody Herman, Paul Horn, and the American Folk Ballet. A four year stint in Las Vegas had him performing for production shows and celebrities and various hotels. At the same time he was performing with the Las Vegas Chamber Players and the Las Vegas Symphony Orchestra. 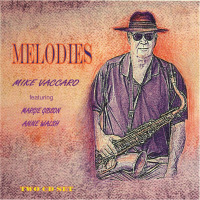 Since 1975 Mike has performed as a freelance musician in virtually every performance situation in the Los Angeles area. Most recently he has been performing at the Pantages Theater, South Bay Civic Light Opera, with The Pageant Of The Masters Orchestra, Long Beach Grand Opera, and in a variety of recording studios, venues, and at concerts throughout the area. A few recording engagements include The Academy Awards, and the motion pictures, Up, Star Trek, Speed Racer, Ratatouille, Hairspray, Land of the Lost, Planet of the Apes and Mission Impossible lll, Star Trek The Incredibles, etc. In addition he is the music contractor at The Cerritos Center for the Performing Arts. 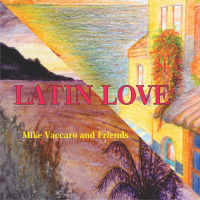 Mike has recently released two new CDs, which, along with his other CDs, can be accessed on the CD page of this site. He continues to record new CDs, so revisit this page from time to time to see Mike's Latest Hits. I teach clarinet, sax, flute, and oboe. 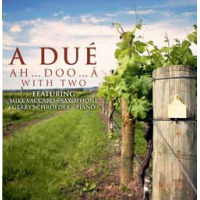 Genre's include jazz, classical, commercial, and music interpretation. I will work with your ensemble to make the sound better quickly or talk about the music business and opportunities for students in the business. I do not perform as I have a medical condition that no longer allows me to concertize. Your students need to know the options available to them in the music business. All About Jazz musician pages are maintained by musicians, publicists and trusted members like you. Interested? 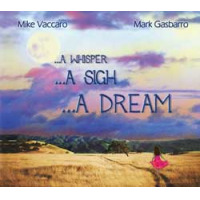 Tell us why you would like to improve the Mike Vaccaro musician page.